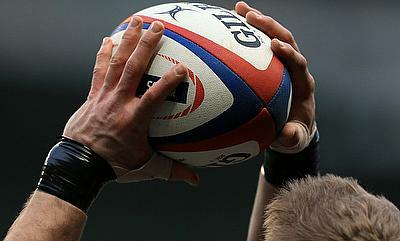 Rugby Africa have initiated their first step in giving maximum opportunities for a wide range of players to to qualify for the 2020 Olympic Games in Tokyo following the launch of the first round of the qualification tournament that kicked-off on Saturday in Abidjan. The aim is also to maximise the benefit of these opportunities where players get together to organise training at all levels around the tournament. To this end, Salem Attalah, a former Top 14 referee in France, is running a skill-building course for North and West African referees. The coaches were able to benefit from a level 2 training course devoted to rugby sevens. Rugby Africa's medical committee is also working on a first-aid training course for rugby as well as a more advanced Level 2 course for all team doctors. The declared priority for Rugby Africa is the safety of the players and its objective is to ensure that an appropriate medical response is available in all the rugby federations. "We are getting ready for a fantastic celebration of rugby in Abidjan and I congratulate all the federations present, which, for the most part, have limited resources and have made enormous efforts to mobilize their teams and make the trip. 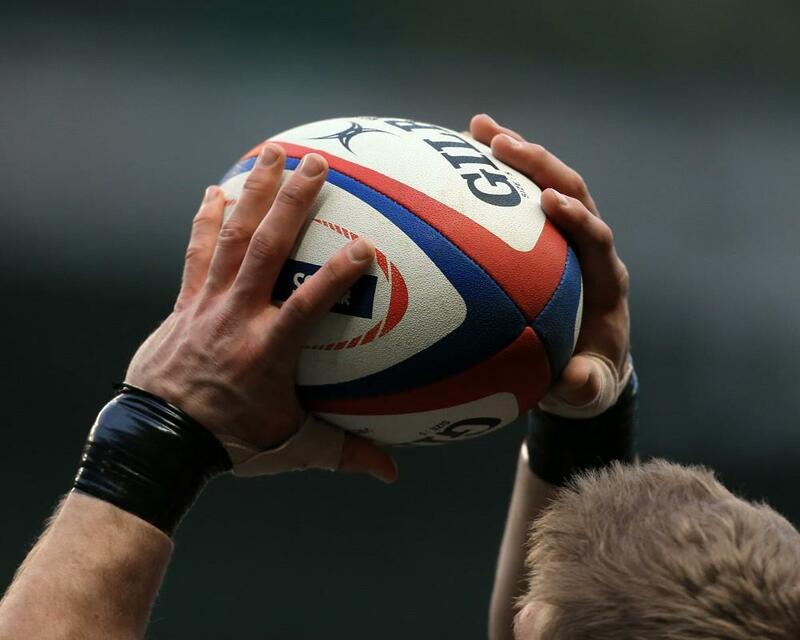 Their passion of rugby is strong and the stakes are high for the teams participating in the tournament," the Rugby Africa President, Abdelaziz Bougja, said on the ground in Abidjan. "Ivory Coast and Nigeria will be keen to prove that they deserve to return to the African tournament where they used to play ; but all of the other teams will be doing their best to thwart them and take their place! I am also eager to discover the Guinean selection who will be participating for the first time in one of our competitions after joining Rugby Africa at the end of 2016," he added.